“Here’s the deal with Conor, guys. And everybody thinks this is some negative thing that is going to hurt Conor,” Sonnen said via his official YouTube channel. “It used to be under boxing or even under pro wrestling, you go 12 months [without defending], you’re eligible to be stripped. I would just suggest to you, this does not hurt Conor at all. 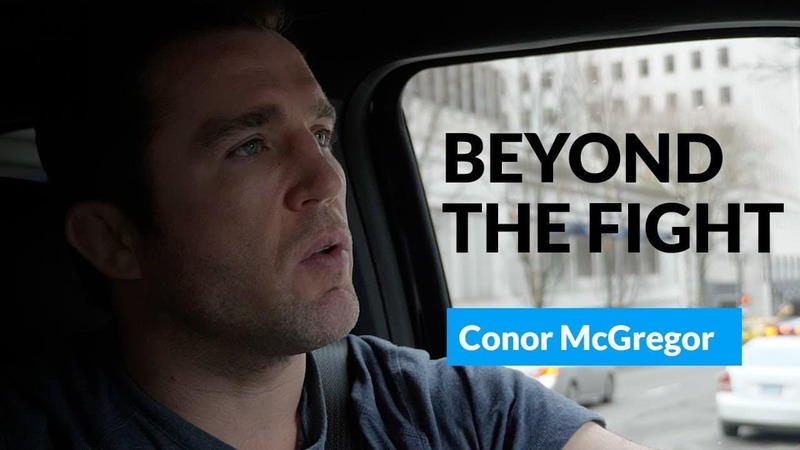 Sonnen believes that the underlying narrative which has not been made public is for McGregor to make a potentially triumphant return to fight either Ferguson or Khabib. If this is the case, it is likely that the promotion would be in favor of a means to generate as much pay-per-view revenue as possible. This may even change the way the UFC charges fans, given that it would be a direct move away from how they have done things (for the most part) in the past. “To bring a champion back, to bring a fighter back, to contest a championship that he never lost, is a great headline. So take a deep breath, there’s no conspiracy here, there’s no leverage being played against Conor. There was every opportunity, including a once-in-a-lifetime boxing match with Floyd. “But if you’re a chess player and you look back and see what’s happening here when he returns for a championship, either Khabib or Tony is a much bigger storyline than defending against the number one contender,” Sonnen added. If Sonnen is right, then we can expect a pretty fiery build up to any potential bout featuring McGregor and the winner between “The Eagle” and “El Cucuy”. With many favoring the Russian over Ferguson, despite the latter’s incredible streak and possession of the interim-title, the potential to set the stage for a huge lightweight showdown in Russia would be there. It would be a win-win situation for the UFC, who would generate massive interest and break into the Russian market. Should McGregor beat Nurmagomedov in this scenario, he solidifies his place as an indisputable legend of the sport. His stock would rise, even more, benefiting the promotion. If Nurmagomedov wins, as many believe he would, the UFC has a new global superstar on its hands.